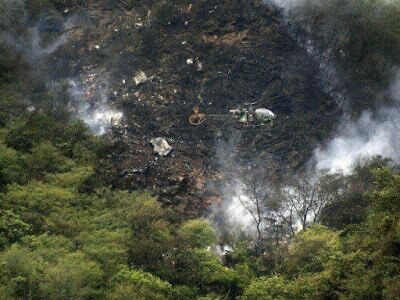 Pakistan International Airlines flight PK-661 crashed after one of its two turboprop engines failed en route to Islamabad killing everyone on board, authorities said on Thursday, even as they began a probe into the accident and sent bodies for DNA test to identify the victims. 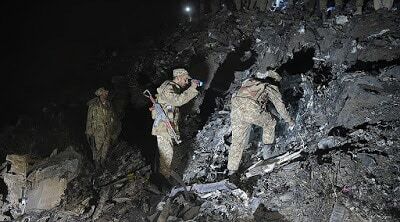 The flight with 47 people, including pop singer-turned- Islamic preacher Junaid Jamshed, his wife and deputy commissioner Chitral Osama Warraich, on board crashed in Saddha Batolni village near Havelian on Wednesday while en route to Islamabad from Chitral in Khyber-Pakhtunkhwa province. Saigol said that the aircraft passed an A-check certification in October conducted after every 500 hours of flight operation. He also said that there was no technical or human error as the aircraft undergone regular maintenance. 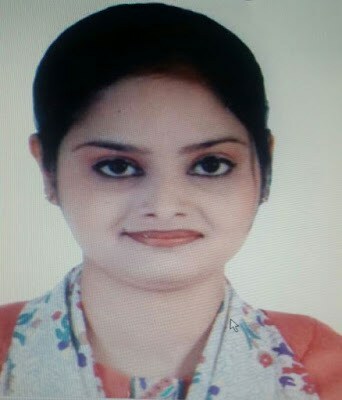 Although the airlines did not think of any errors that led to the plane crash, Saigol said that they would conduct a proper investigation. 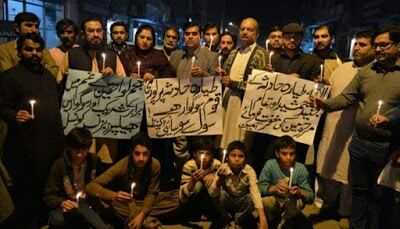 According to flight manifest, 31 men, nine women, two infants and five crew members were on board the ATR-42 aircraft, which lost contact with the Air Traffic Control (ATC) at Islamabad’s Benazir International Airport. The pilot of the ill-fated flight made his first call to the air traffic control soon after the plane took off. He said that the plane’s left engine was not functioning and moments later followed with a panicked: “Mayday! Mayday”. An official at the Benazir Bhutto International Airport said that minutes before the plane crashed at 4.15pm, the pilot made the emergency call requesting permission for an emergency landing. 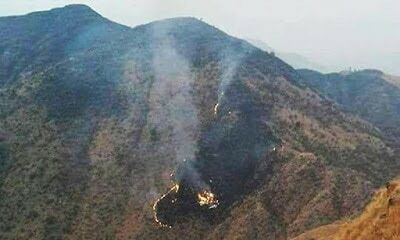 A few minutes later, a mayday distress call was received from the pilot,” PIA chairman Azam Saigol told reporters. 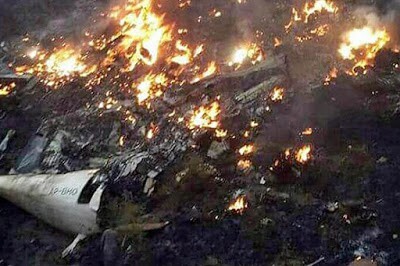 The ATR-42 aircraft involved in the crash had undergone regular maintenance, including an ‘A-check’ certification in October, Saigol said. 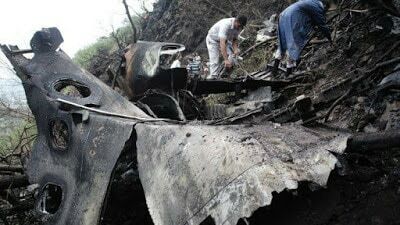 “I want to make it clear that it was a perfectly sound aircraft,” Saigol said, ruling out technical or human error. 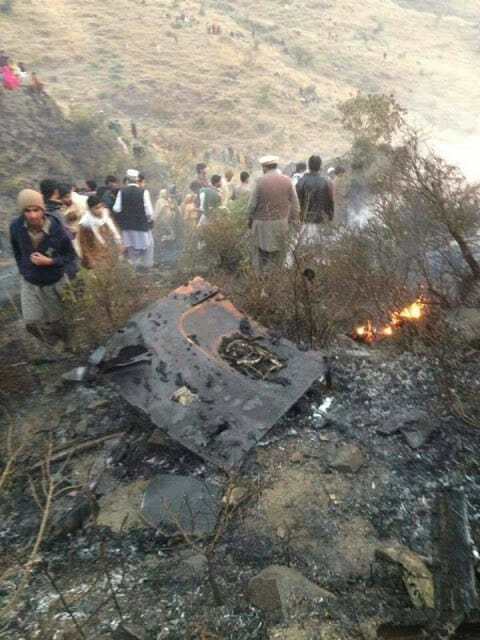 Aviation Division Secretary Irfan Elahi said that an investigation team, led by Air Commodore Munir Ahmed, has been formed to find out why the ATR-42 had crashed, Dawn reported. “At the moment, there is no other reason for the plane crash other than the failure of the left engine,” he said, adding that the investigators will also search for the plane’s flight data recorders. 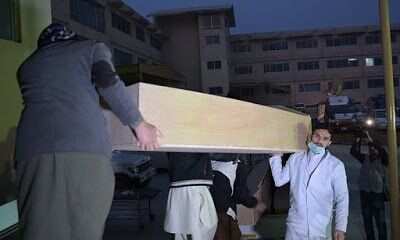 Meanwhile, authorities were conducting DNA testing to identify the victims of plane crash as most of the bodies were charred beyond recognition. 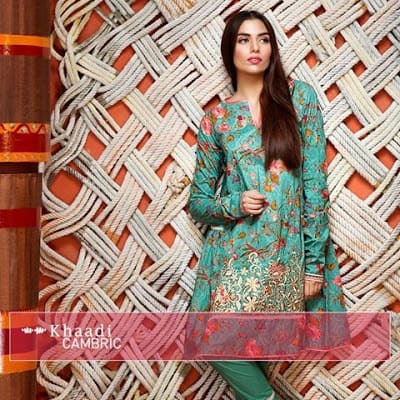 Emergency was declared at the Benazir Bhutto International Airport soon after receiving the phone call. “Around 4:15pm the ATC received an emergency call from the pilot who informed them about the engine failure. The plane vanished from the radar screen soon after and the communication system stopped. Explaining the emergency code, a civil aviation authority official said pilots used the code word ‘Mayday’ to indicate an emergency.